As promised, Trion Worlds has granted early access to its free-to-play sci-fi MMO shooter, Defiance 2050, to those who purchased a Founder’s Pack (North America only). The new version of 2013’s Defiance will be available for everyone on Tuesday, July 10. Do note that the first four are base classes while the remaining need to be unlocked through gameplay. However, those who purchased a Founder’s Pack will have access to Demolitionist. Over on PlayStation Blog, Trion Worlds revealed that the developers are currently working on the Engineer and Crusader classes, and have plans to introduce one more. Details will be available in due course. Apart from the above, the studio promised new items, story missions, and endgame content in the future. 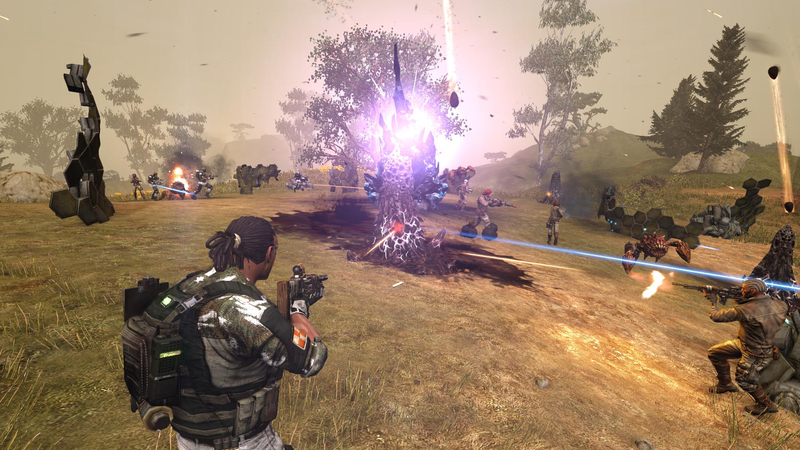 Defiance 2050 is also available on Xbox One and PC.